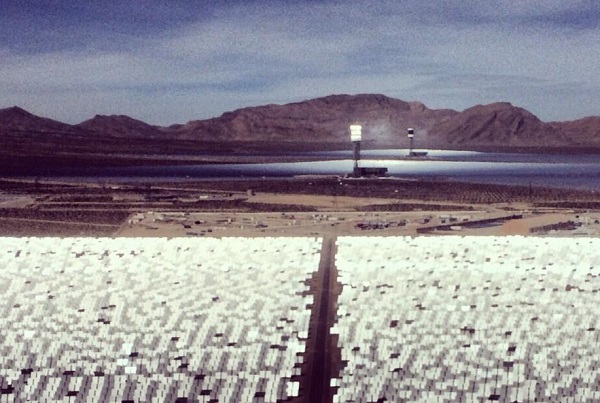 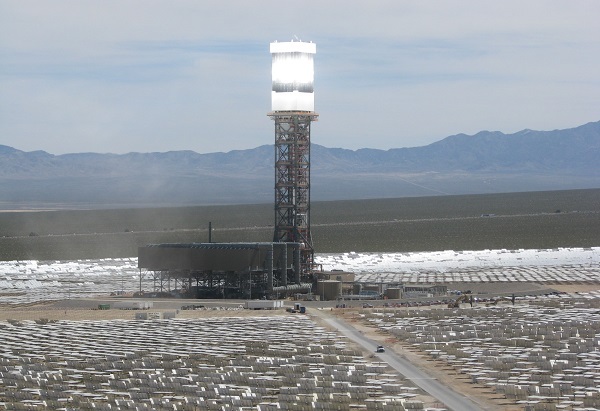 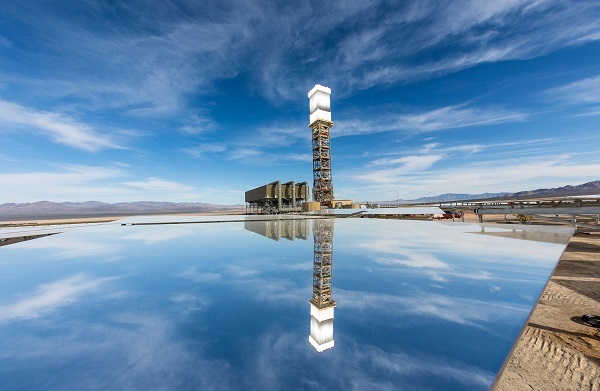 The U.S.-backed Ivanpah solar power tower plant in California officially opens, and we tell you four things you ought to – but probably don’t – know about it. 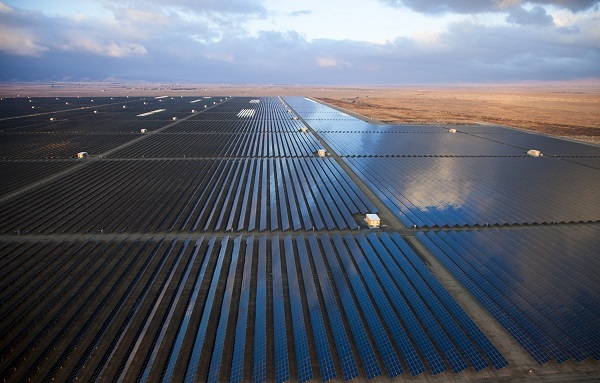 You can call it another loan-guarantee success story: One of the world’s biggest solar PV plants is fully operational in California. 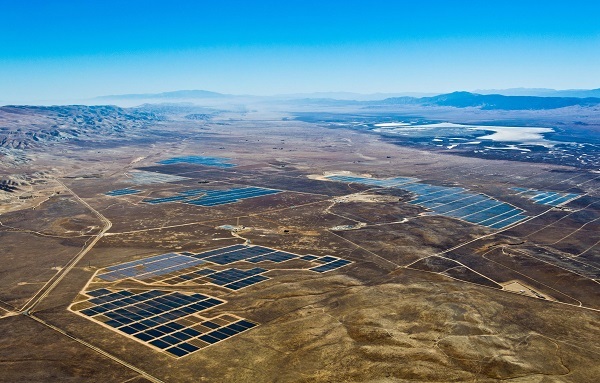 SunPower and NRG Energy say panel installation is completed and a 250-megawatt California solar project will soon be fully commissioned. 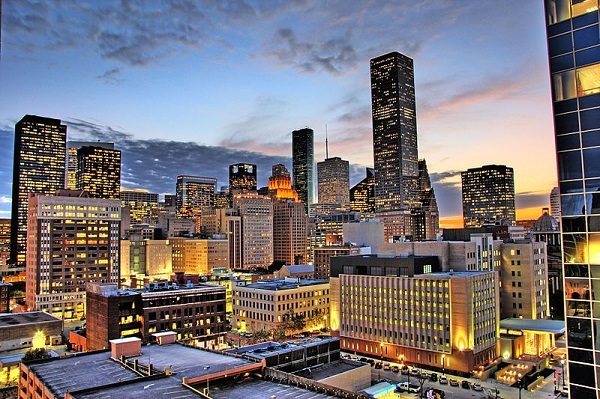 Down in oil country, the city of Houston says it will boost its renewable energy purchasing to a nation-leading 50 percent of demand. 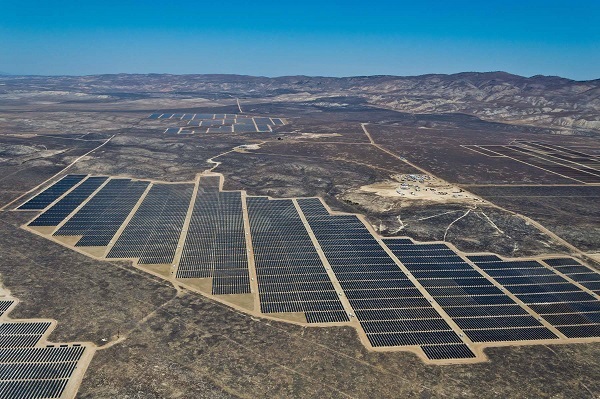 A 66-megawatt PV plant, currently the largest operating in California, is cranking out maximum power for several hours a day in northern Los Angeles County.